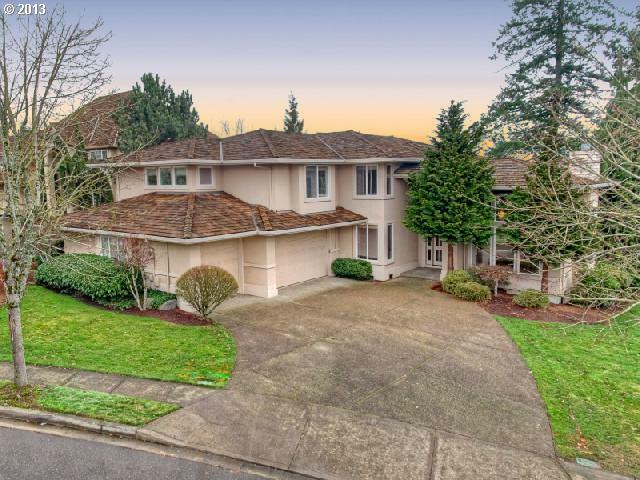 This bank foreclosure, located in Portland’s suburb of West Linn, sold in just 20 days at $442,500. Initially, the buyer frenzy that we are all reading about in the news only took hold in Portland’s lower priced and starter homes, creating a bilateral market (a seller’s market at the bottom while still a buyer’s market with more expensively priced homes). While this is still the case, we are seeing this buyer frenzy slowly move it’s way up the price latter.